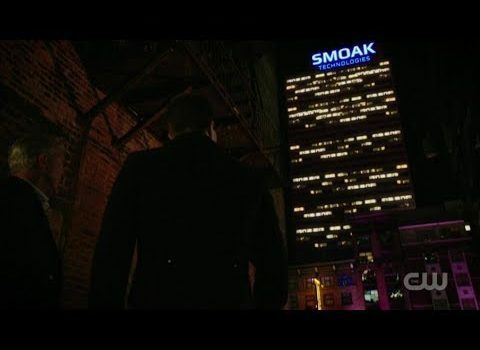 TV Line has new Arrow Season 6 talk about Smoak Technologies and Slade Wilson's son. 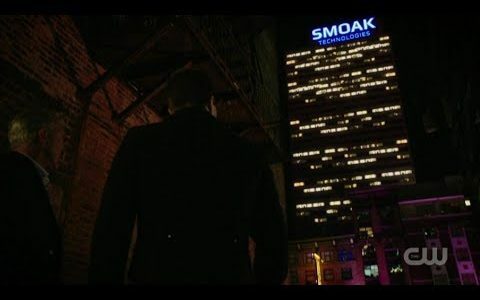 This week’s Matt’s Inside Line column at TV Line has two important pieces of spoiler information regarding Arrow Season 6. Smoak-Queen Technologies it is then, right? The second piece of information regards Slade Wilson’s son, Joey. 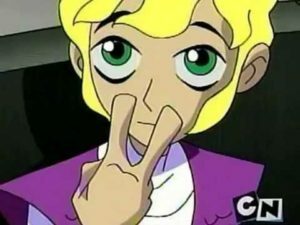 The CW is seeking an “Aussie lad” to play “an introverted, moody and naturally athletic teenager” – and it sounds like that may be the character it will be. You can read the full text of Matt Mitovich’s TV Line column here.